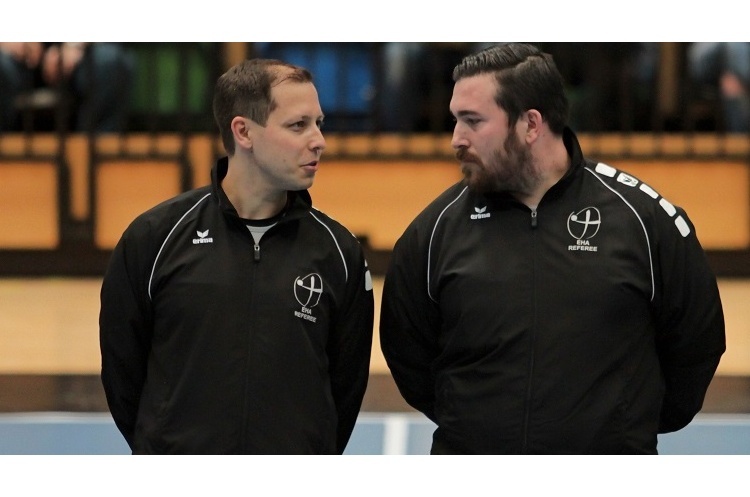 Level-1 Award in Refereeing Handball courses are taking place in London on 25 February and 4 March. The courses, which cost just £30 per person, will be held at St Thomas More Catholic School, Glendale Avenue, Wood Green, London, N22 5HN. Book on the course and make the step to become involved in the most exciting, high scoring, action packed team sport that can be played anywhere by anyone. Champion the sport through refereeing. Be part of the handball community and help make a real difference.